Wanna see some photo's of Tom Day? 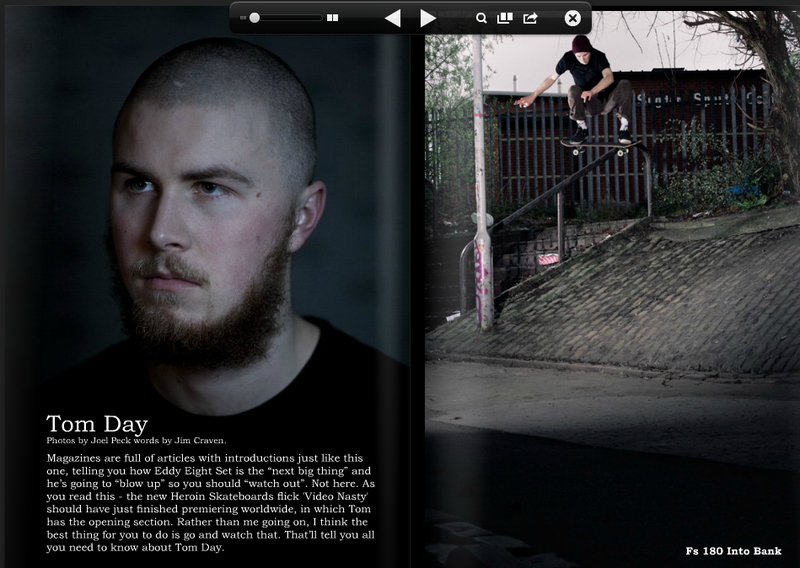 He has a rad little article in the newest issue of Eastern magazine. Click below to check it out.